This year is the 100th anniversary of the end of The Great War. 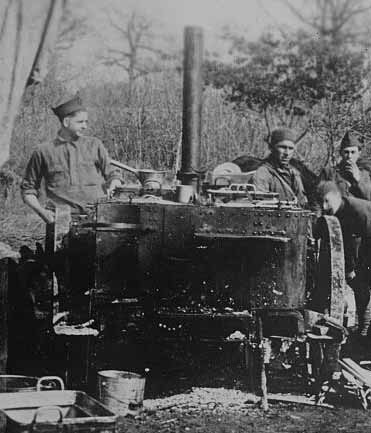 The photograph shows a World War I rolling kitchen from 1918. 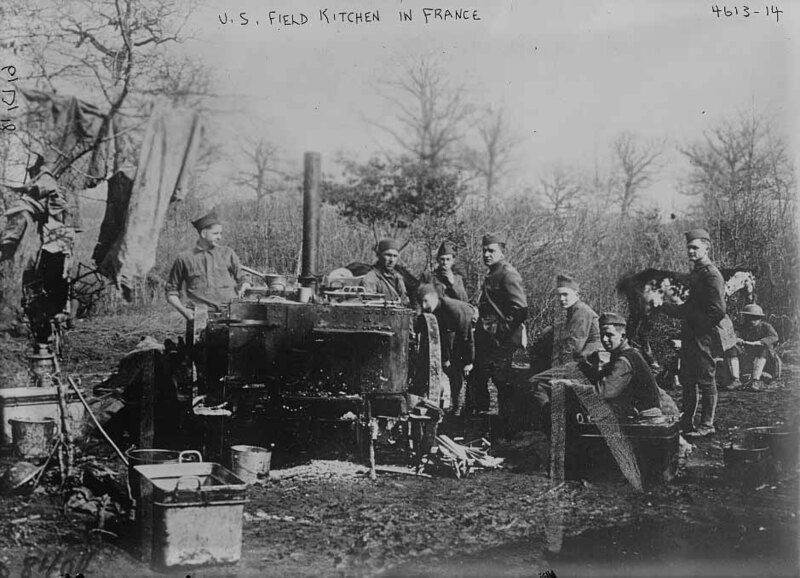 Library of Congress: "Machine Gun Battalion, Company G, Second Brigade, rolling kitchen. Hermitage, France. 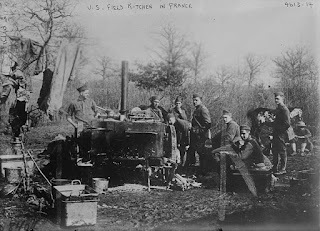 March 11, 1918."